Find out what makes our story different. When it matters most, choose a trusted neighbor you can count on to treat your loved one with dignity and respect. Our team has the knowledge and experience to help you choose a final resting place that's perfect for your wishes and budget. Conveniently situated for all Cuyahoga and Summit County families, our facility is beautiful and equipped to meet all your needs. 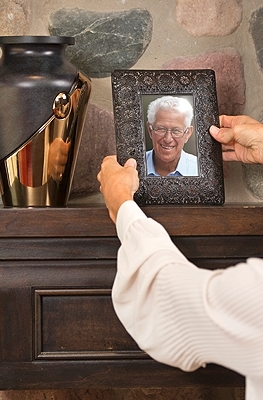 Now is the time to gain peace of mind by putting your end-of-life plans into place. 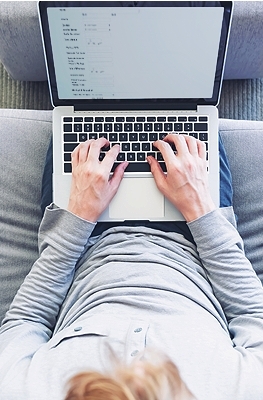 We make it simple for you to get started. We take our responsibility to veterans in our community very seriously. 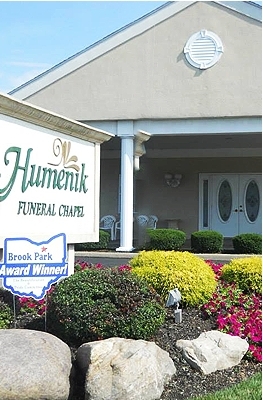 Whether it’s helping a veteran’s family qualify for benefits, arranging military honors for a service, or donating to a local veteran’s group, Humenik Funeral Chapel will always be there for the members of the U.S. Armed Forces. The Best Way to Remember is Together. 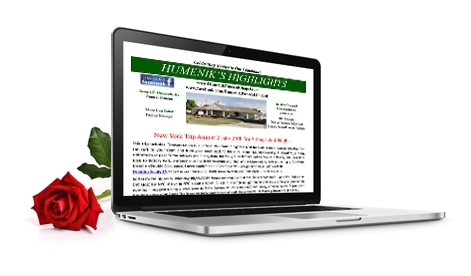 Find out what’s happening at Humenik Funeral Chapel and in Cuyahoga and Summit Counties!